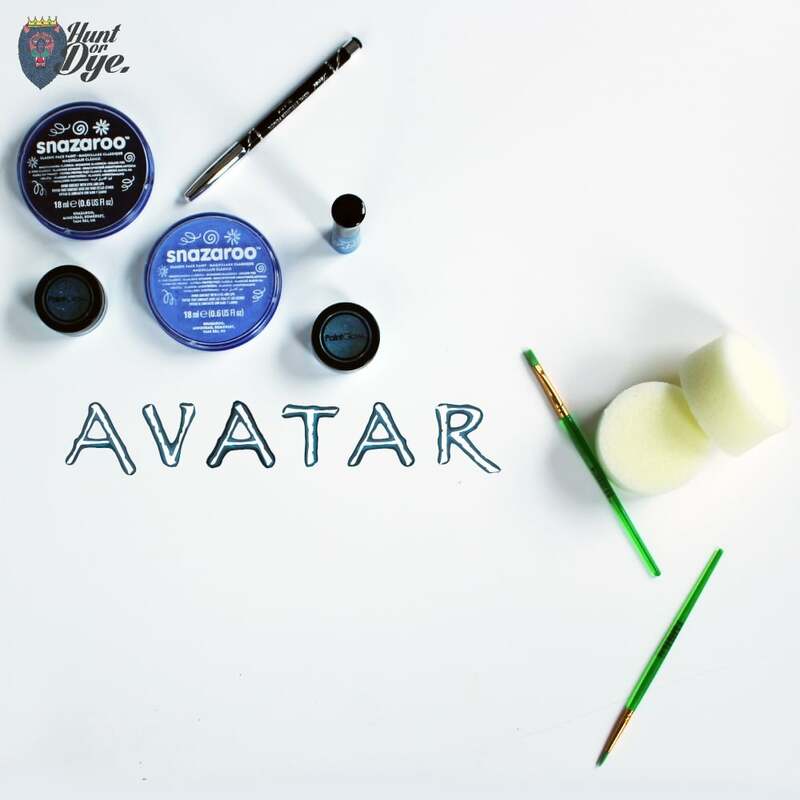 Be your favourite Avatar, and help bring them to life with the Avatar Make Up Set. Make fantasy into reality with the Avatar makeup set. Holographic Glitter Shaker - Blue Dazzle everyone with the 'Blue Holographic Glitter Shaker' , giving your costume more of a sparkle. Kohl Eyeliner Pencil - Black: Apply the black kohl eyeliner pencil to help achieve a demonic look, making them look more fierce & vicious. Face and Body Paint - Pale Blue: Use to help create the full face of the avatar design. Face and Body Paint - Dark Blue: Use to help create the lines and different designs around the face of the Avatar. 3 Face Paint Brushes: 3 different types of brushes per set, perfect for applying any type of face paint. UV Lip Gloss - Blue: Perfect Blue for creative Halloween costumes can be used loads of characters. UV GLITTER SHAKER - ICE BLUE: SMALL PARTS CHOKING HAZARD. DANGEROUS IF SWALLOWED. HOLOGRAPHIC GLITTER SHAKER - BLUE: SMALL PARTS CHOKING HAZARD. DANGEROUS IF SWALLOWED. KOHL EYELINER PENCIL - BLACK: SMALL PARTS CHOKING HAZARD. DANGEROUS IF SWALLOWED. FACE PAINT - PALE BLUE: AVOID CONTACT WITH EYES AND LIPS. FACE PAINT - DARK BLUE: AVOID CONTACT WITH EYES AND LIPS. UV LIP GLOSS - BLUE: AVOID CONTACT WITH EYES & MALL PARTS CHOKING HAZARD. DANGEROUS IF SWALLOWED.